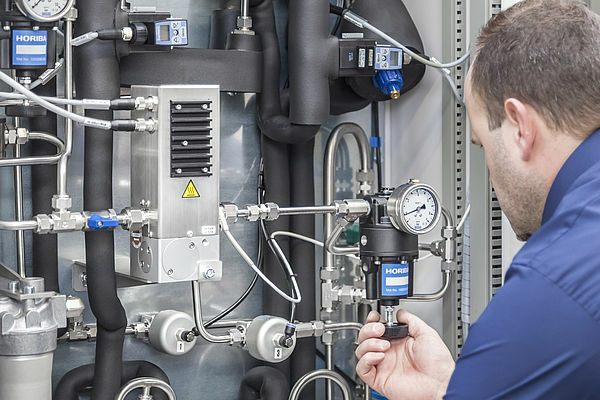 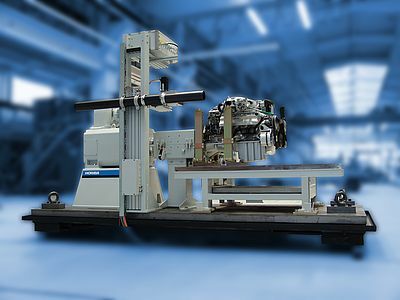 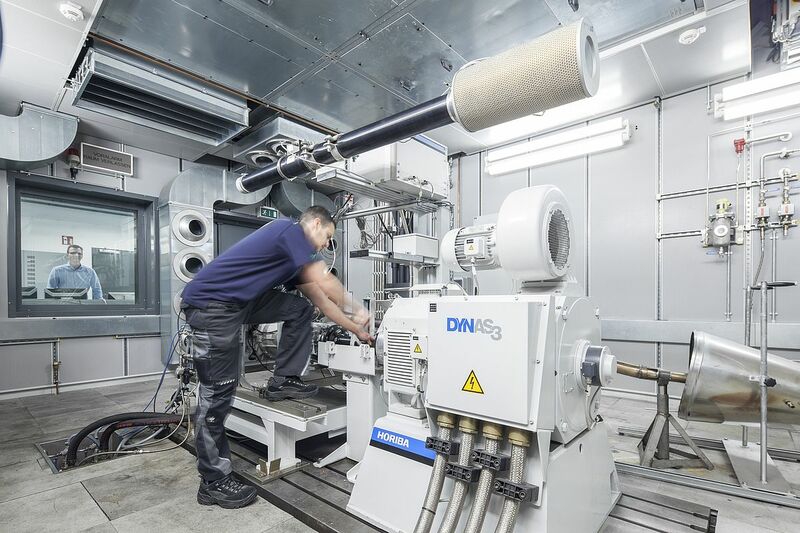 Each TITAN test stand is optimally designed for categories of combustion engines.The TITAN range of engine test systems from HORIBA enables you to add dependable testing capacity in the shortest possible time. 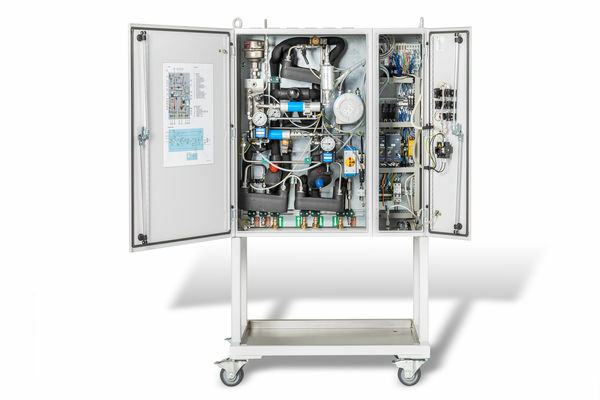 All systems are supplied pre-tested and pre-assembled on a mounting plate ensuring fast and reliable installation on site without need for special foundations.The modular design of the systems means that you do not have to compromise on flexibility or choice.The systems have a wide range of options, so that future upgrades are easily added to meet new requirements. The design of the TITAN T Series is optimised for steady state and transient testing of light and heavy duty gasoline and diesel engines. 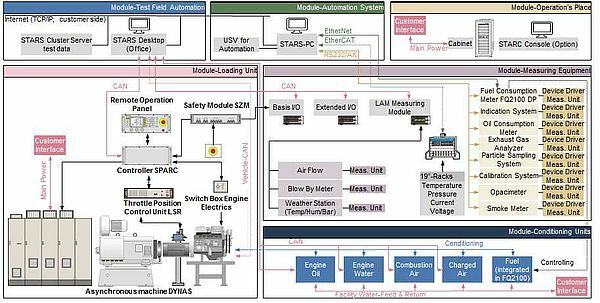 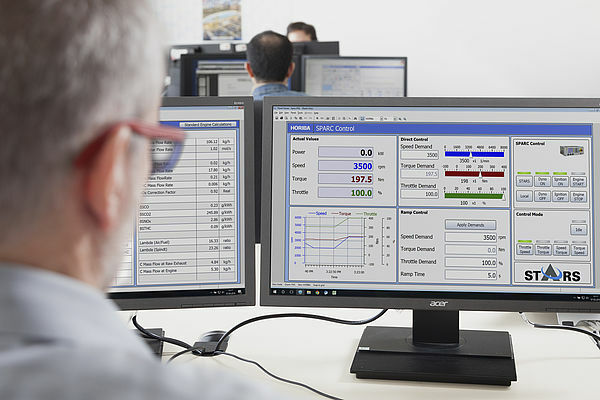 All systems are equipped with the flexible and powerful combination of SPARC ENGINE test stand controller and STARS ENGINE test automation system. 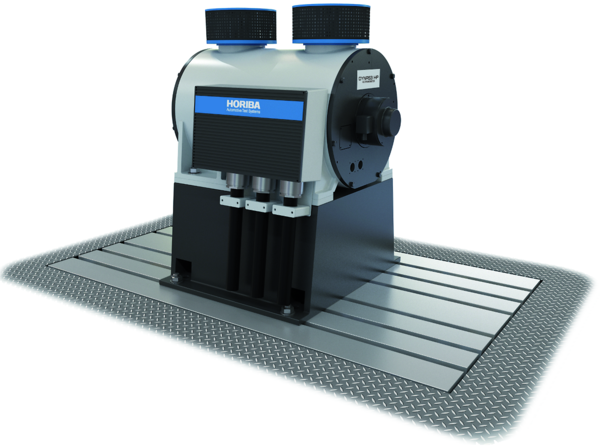 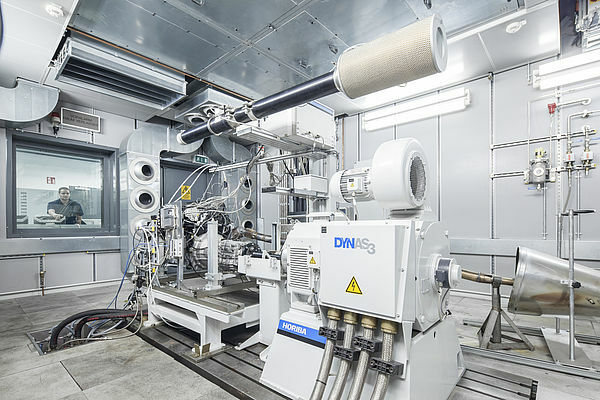 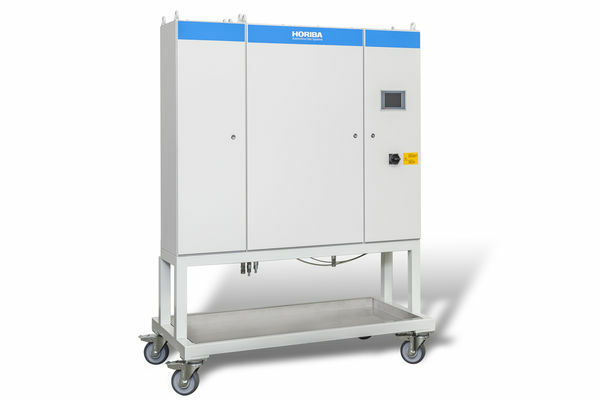 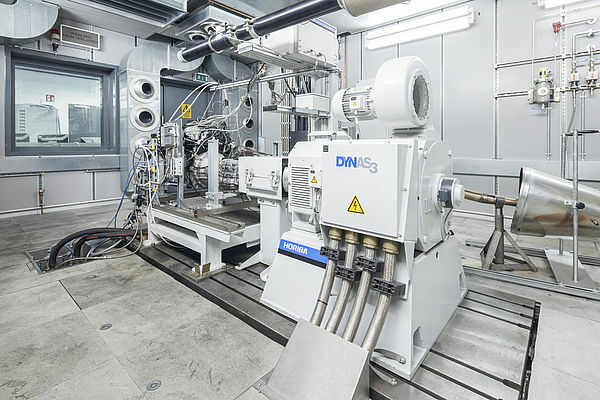 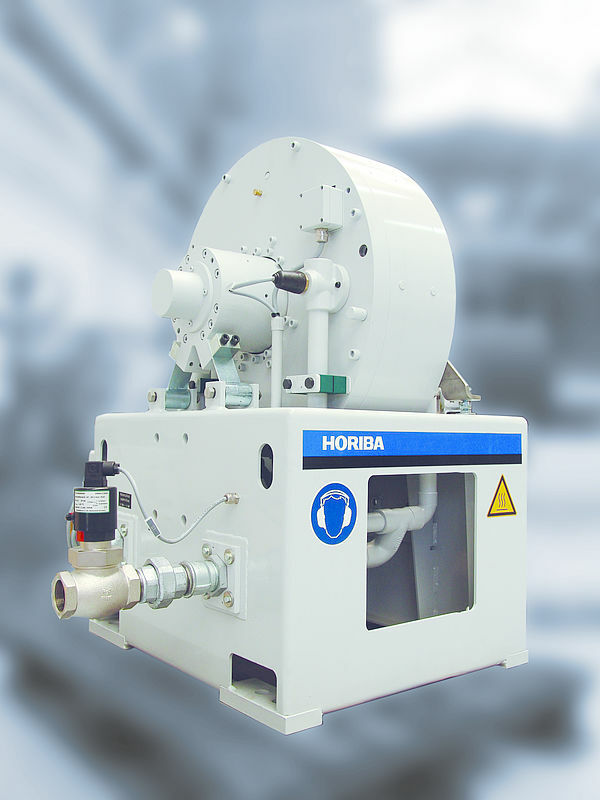 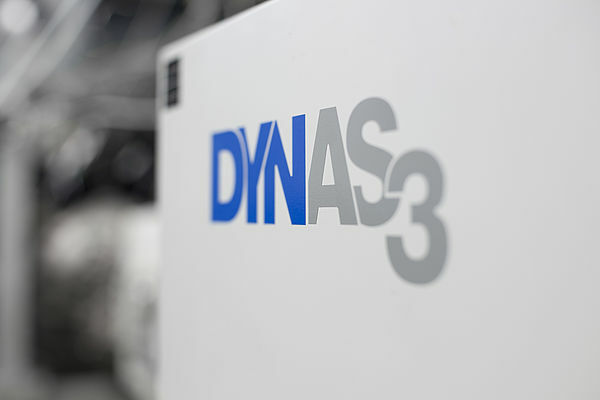 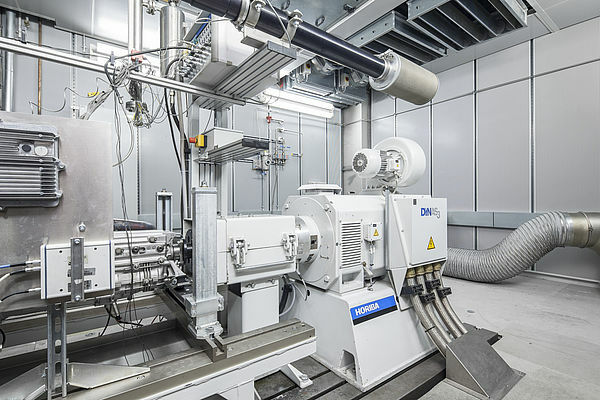 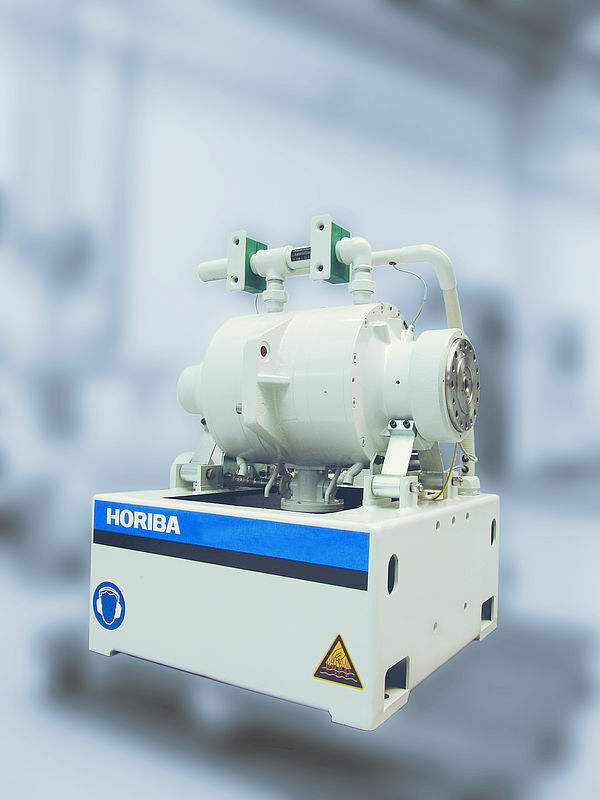 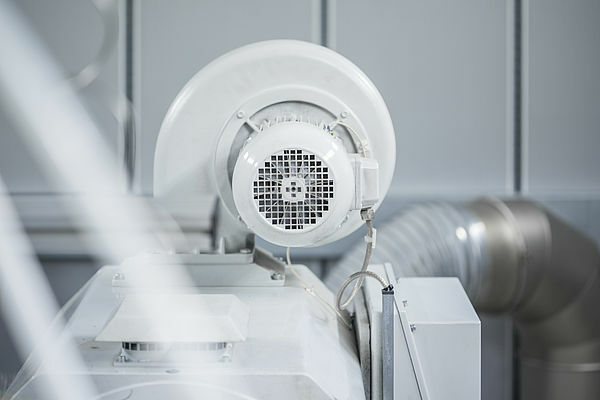 For other ranges of engines, the full range of HORIBA synchronous and asynchronous dynamometers can be combined with the extensive range of TITAN modules.